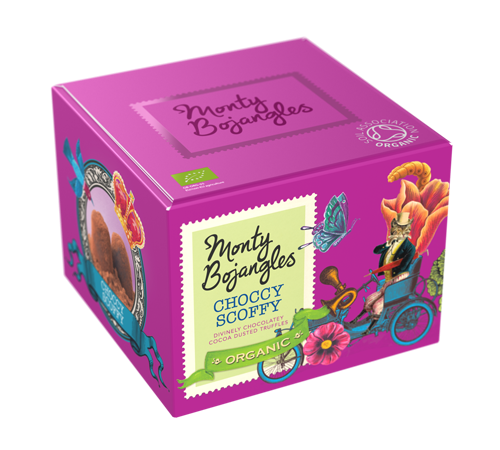 Have you tried Monty Bojangles truffles? Well I am a huge fan, they are delicious. So when I was recently contacted to share with you a recipe that Michelin Chef, Mark Sargeant had devised by partnering with Monty Bojangles, how could I refuse? Me being me, I had to revise the recipe to ingredients I had in my store cupboard, but they still tasted amazing. The Brownies turned out wonderfully and are so decadent they certainly won't last long. The aroma that came from the oven whilst they were cooking was mouth watering. Deliciously decadent and I substituted the Cashew nuts for Pistachio nuts. 1. Preheat the oven to 180c or gas mark 4.2. Line the baking tray with baking paper.3. Place a large bowl over a pan of simmering water and melt the butter and chocolate together.4. Once melted add the sultanas and nuts and stir together.5. In a different bowl add the flour, baking powder and sugar and mix together.6. Beat the eggs until a smooth consistency.7. Add the flour mixture to the melted chocolate and butter and mix well.8. Add the beaten eggs to the mixture and blend in.9. Pour the mix into the baking tray and cook in them middle of the oven for around 25-35 minutes.10. The outside of the brownies should be crusty and the inside should be soft. Leave in the tray to cool.11. 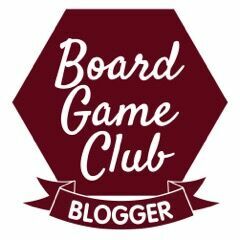 Once cool turn out on to a chopping board and cut into squares. These are perfect with an afternoon cuppa but unfortunately they do not last long. 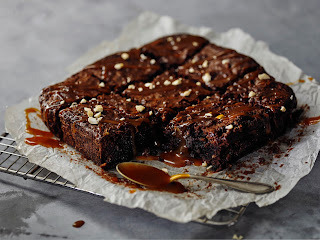 I am linking up for the first time with Bake of the Week which is being hosted this week by the lovely Jenny at Mummy Mishaps and also hosted by Helen at CasaCostello. I have tried this brand of truffles before but not these ones.